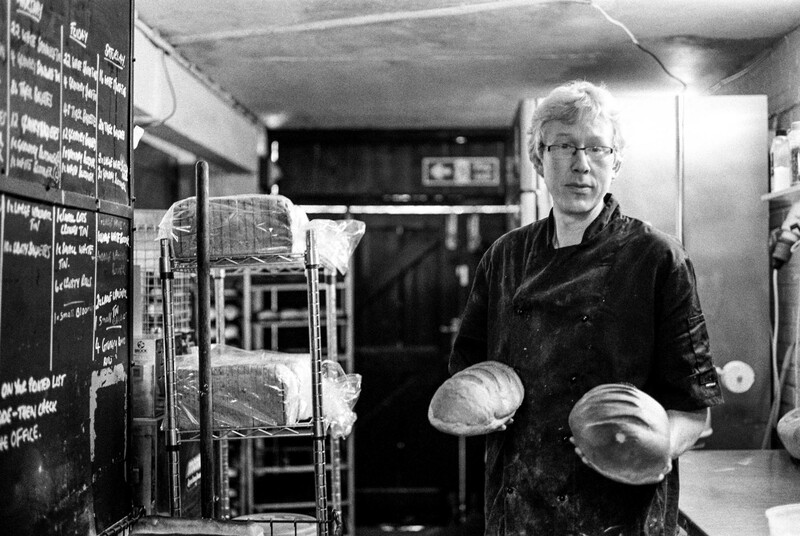 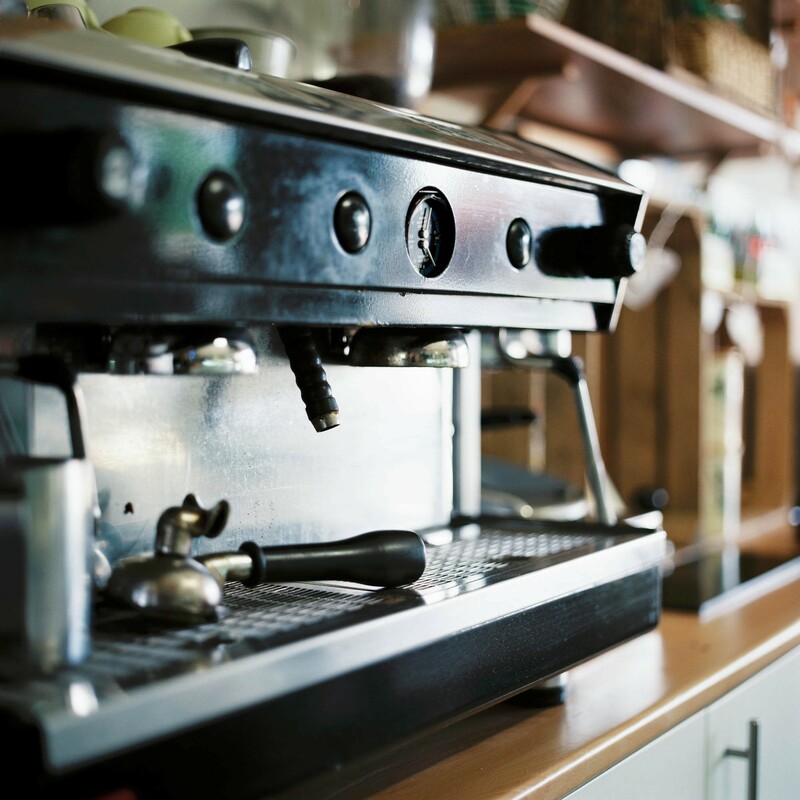 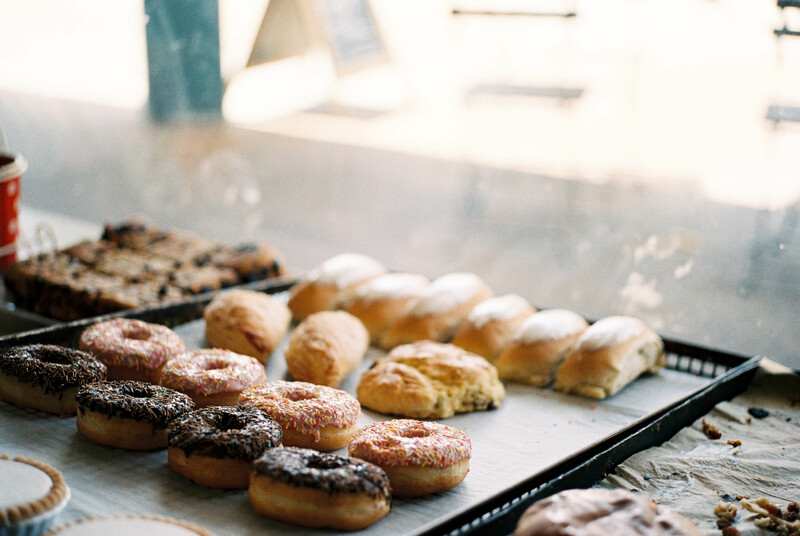 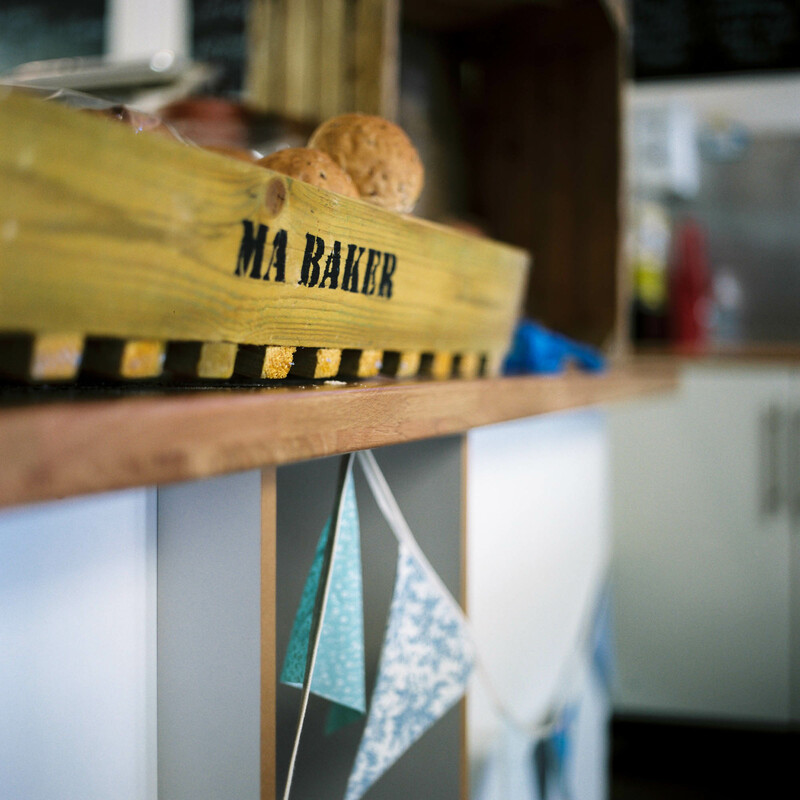 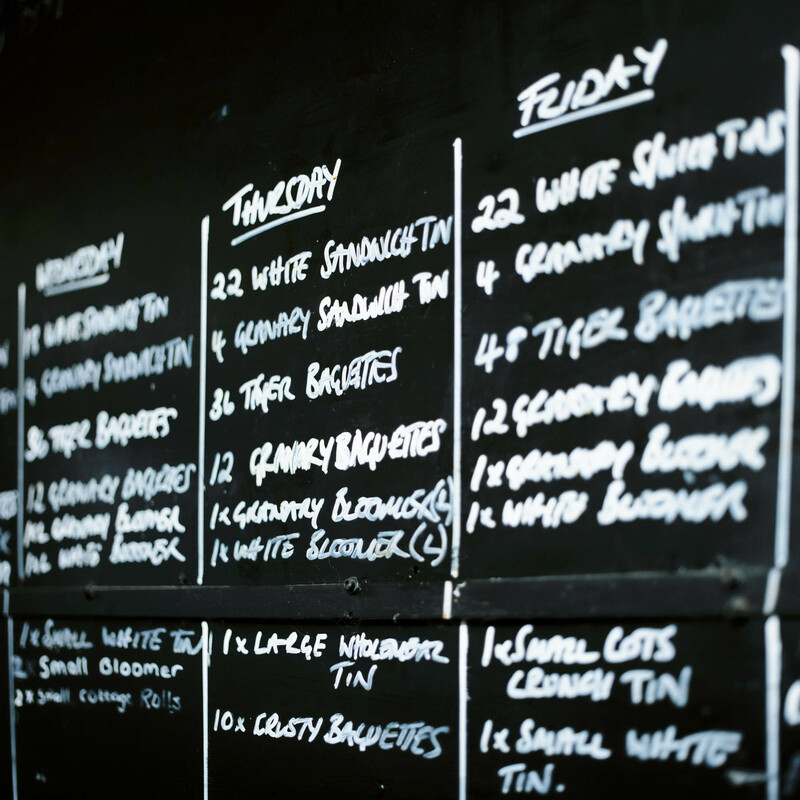 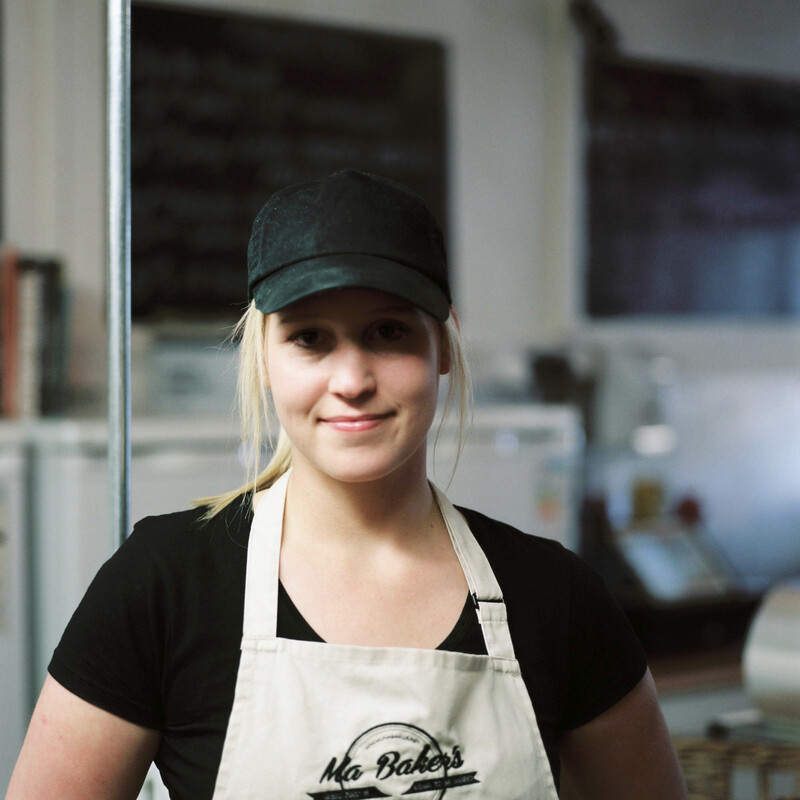 Since then, Sam has redeveloped the bakery, rebuilding his father’s oven and honing and developing the bakery’s range. 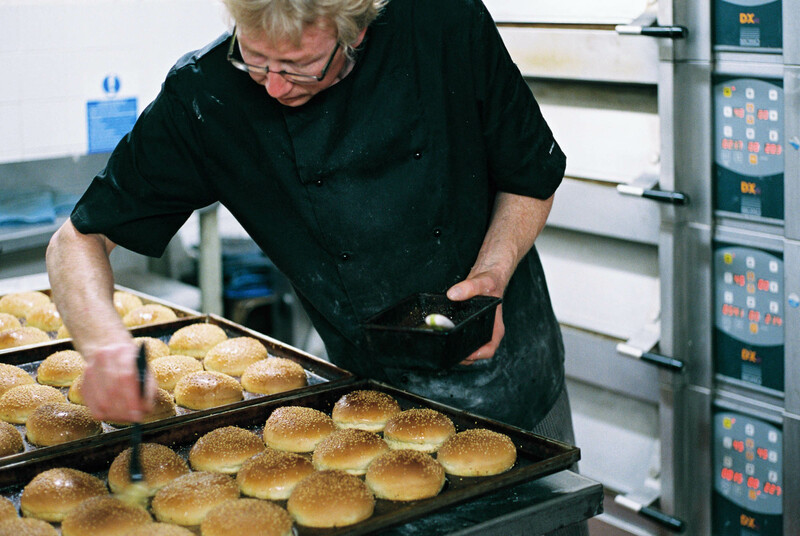 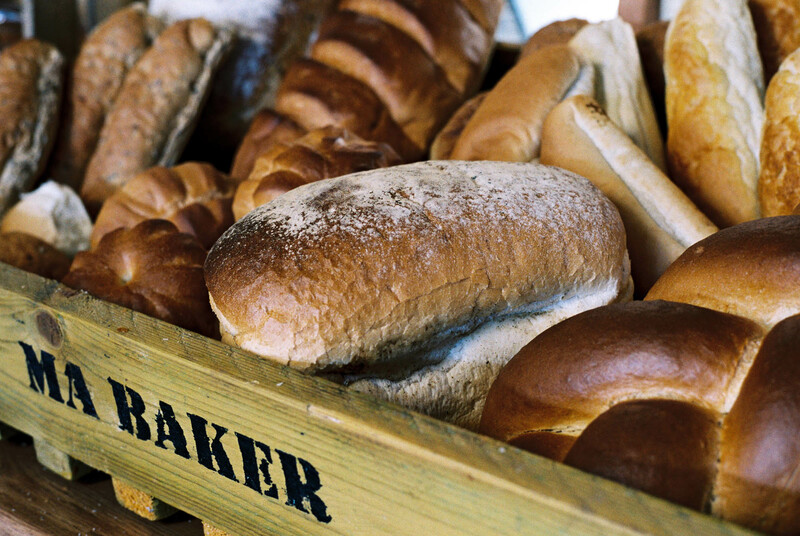 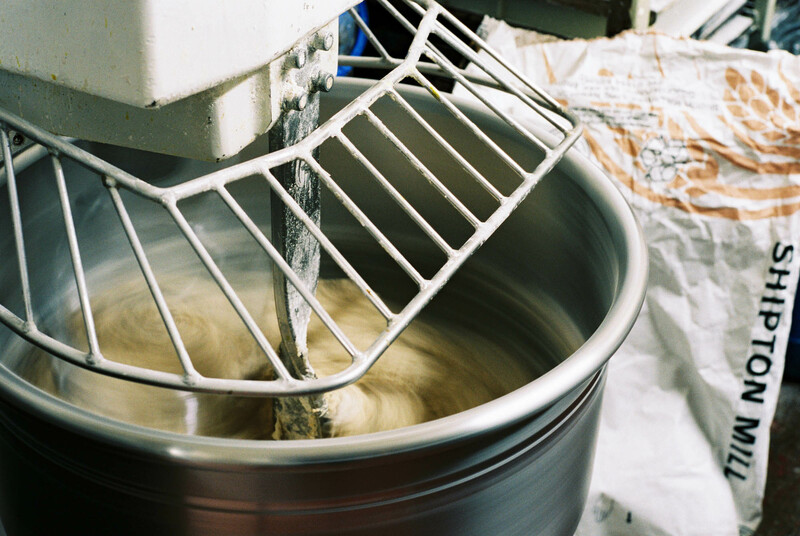 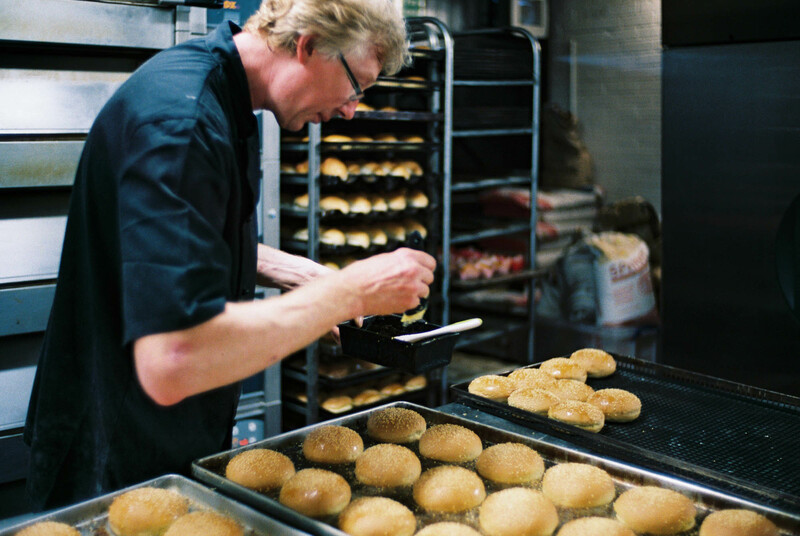 Good bread is something special, and under Sam it’s crafted by a small dedicated team. 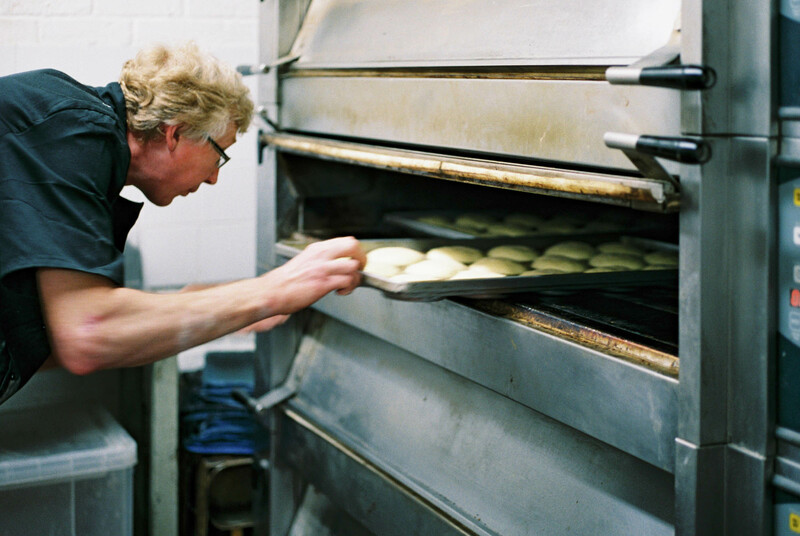 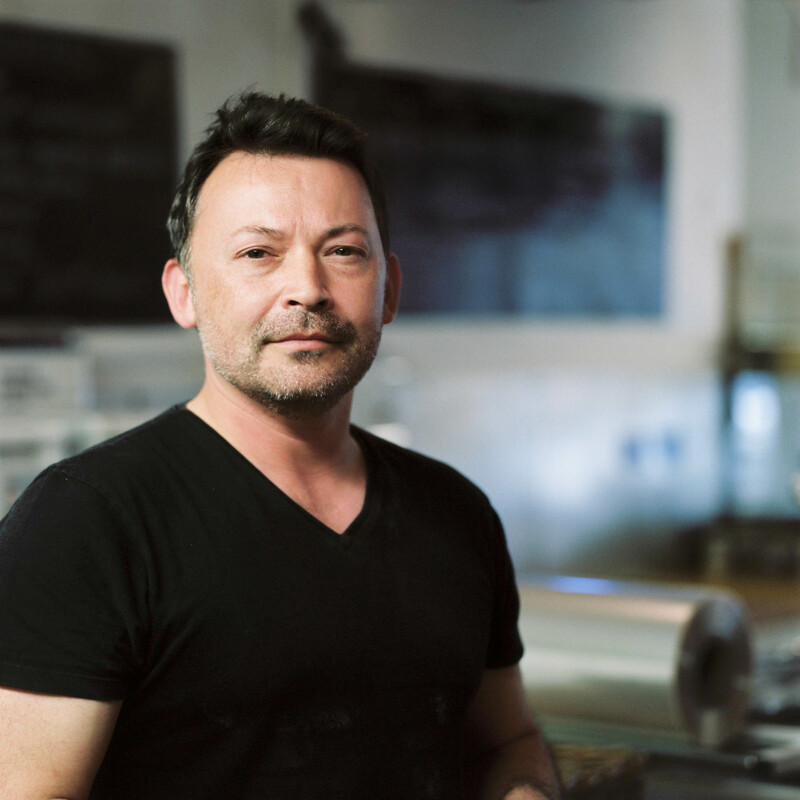 Sam came to us for a number of reasons, he wanted something contemporary but also timeless, something that would tie in with the kind of bakery he’s has been building and developing and capture the bread at it’s most special. 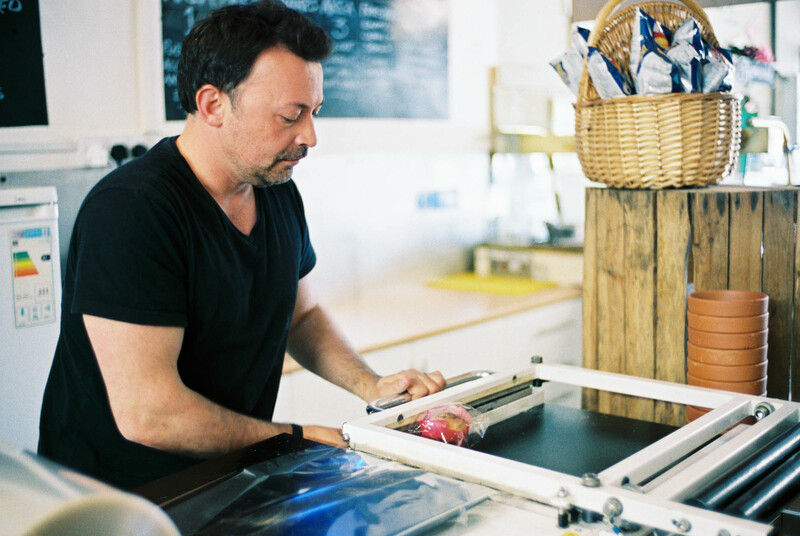 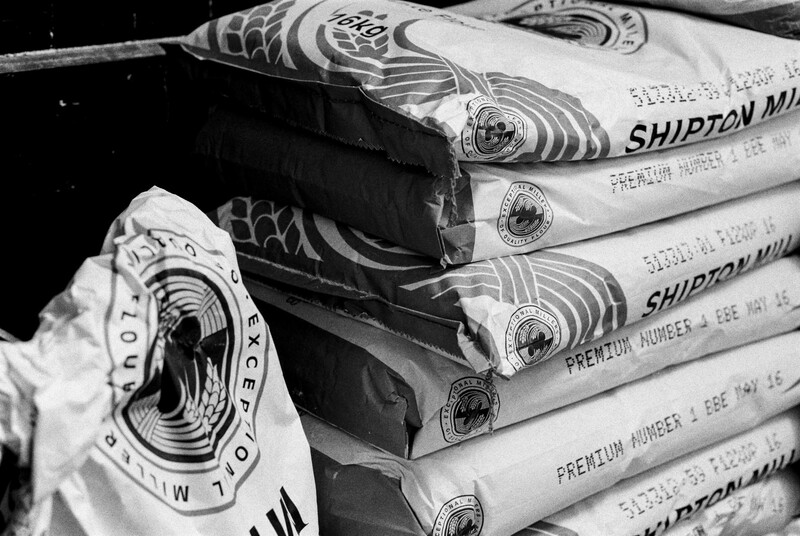 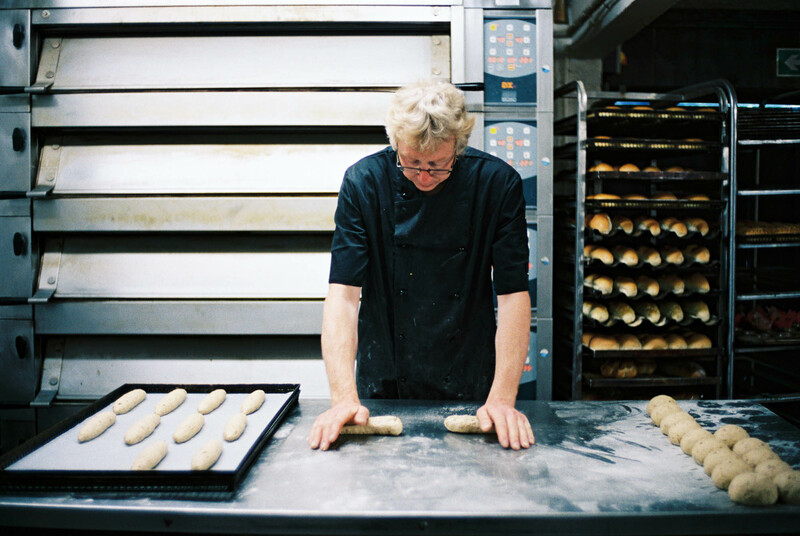 Using a mixture of both colour and black and white, small and medium format, Shoot Rewind were able to offer Sam a selection of photographs, covering the processes of making the bread, the products in situ. 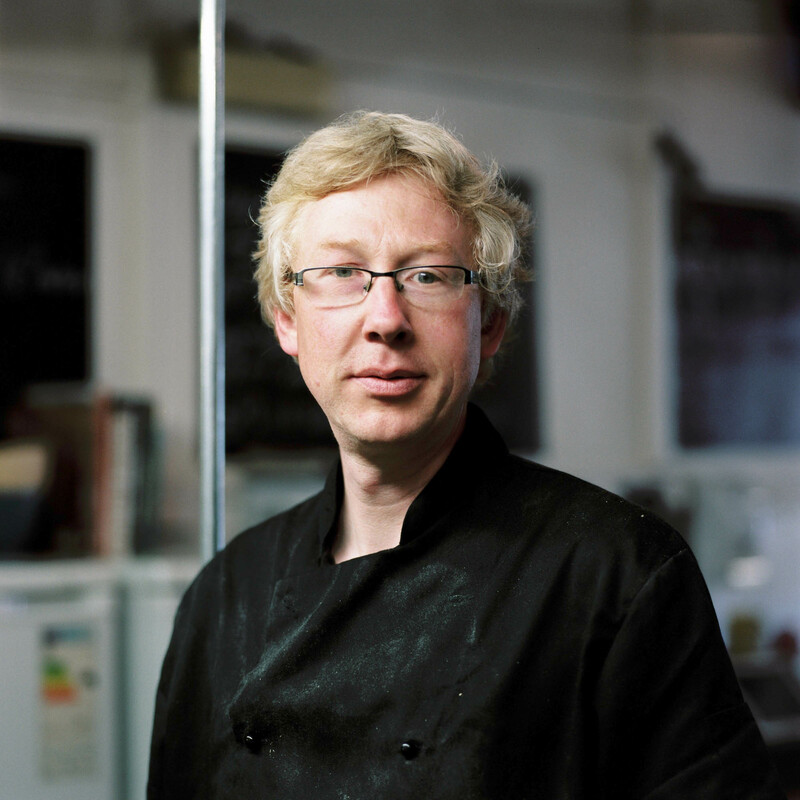 We also supplied some team head shots and ate a few of his very tasty pasties.